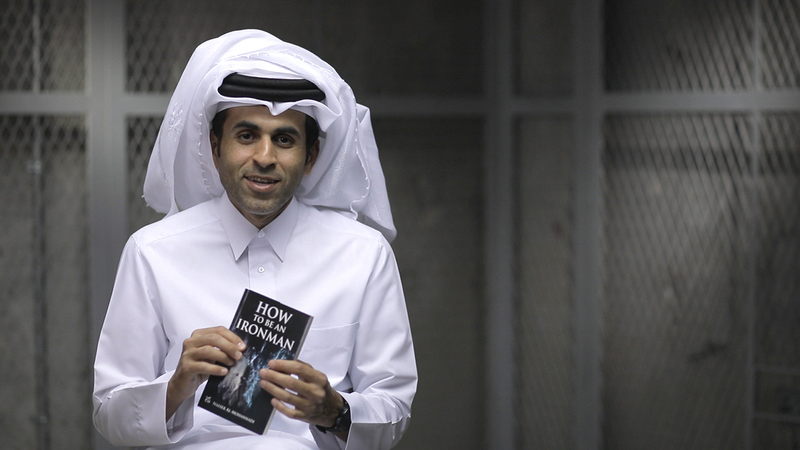 "The Iron Man: Nasser Al-Mohannadi"
Nasser Al-Mohannadi is one of the champions of Iron Man. He will explain to us the concept behind this championship. 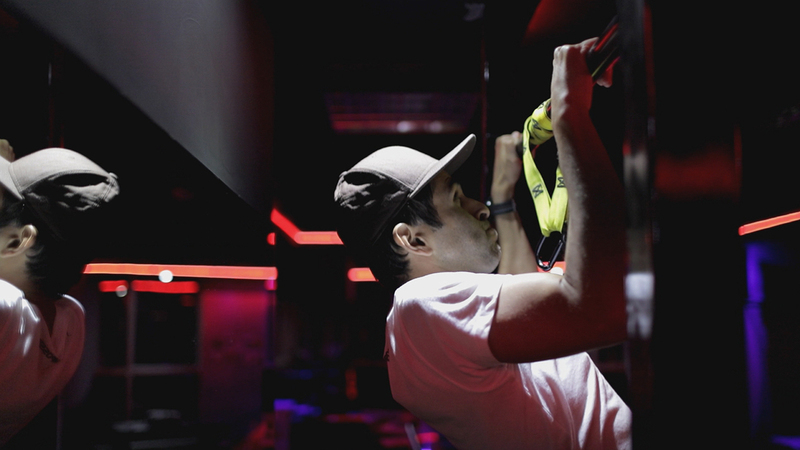 The Iron Man show tells us different stories about the athletes who have made many achievements in the triathlon. During the episodes, we learn about their experiences, the challenges they have faced and how they managed to overcome them. Triathlon is a multisport race – like the marathon – that starts with swimming then cycling and ends with running. EPISODE 1: "The Iron Man: Nasser Al-Mohannadi"
EPISODE 2: "Tips to Help Cross the Finish Line." EPISODE 4: "Stage 1: Swimming"
EPISODE 5: "Stage 2: Cycling"